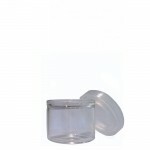 Our 5ml glass container is a new Cannaline exclusive. 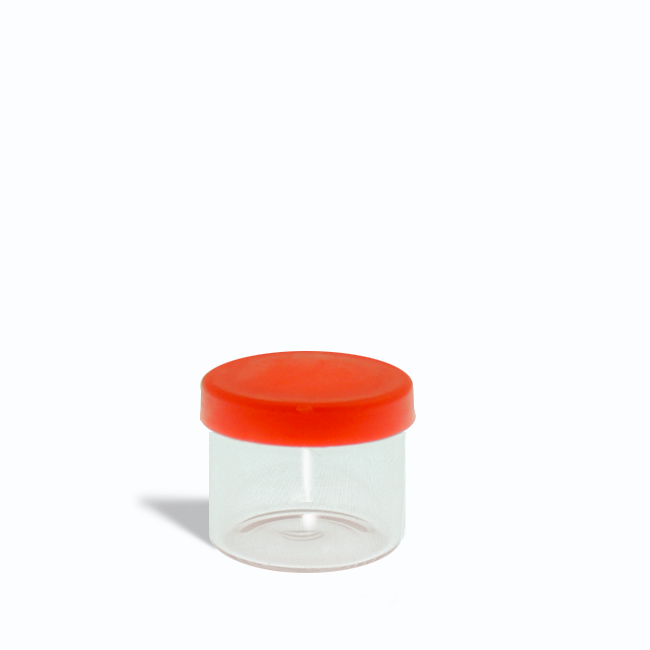 We worked for months to develop the ultimate GLASS concentrate container…it’s light, strong, and has a leak-proof snap cap lid that is very secure, yet easy to open and close. 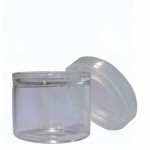 Glass has always been considered the “gold standard” for storage and ours is perfect for any type of material. 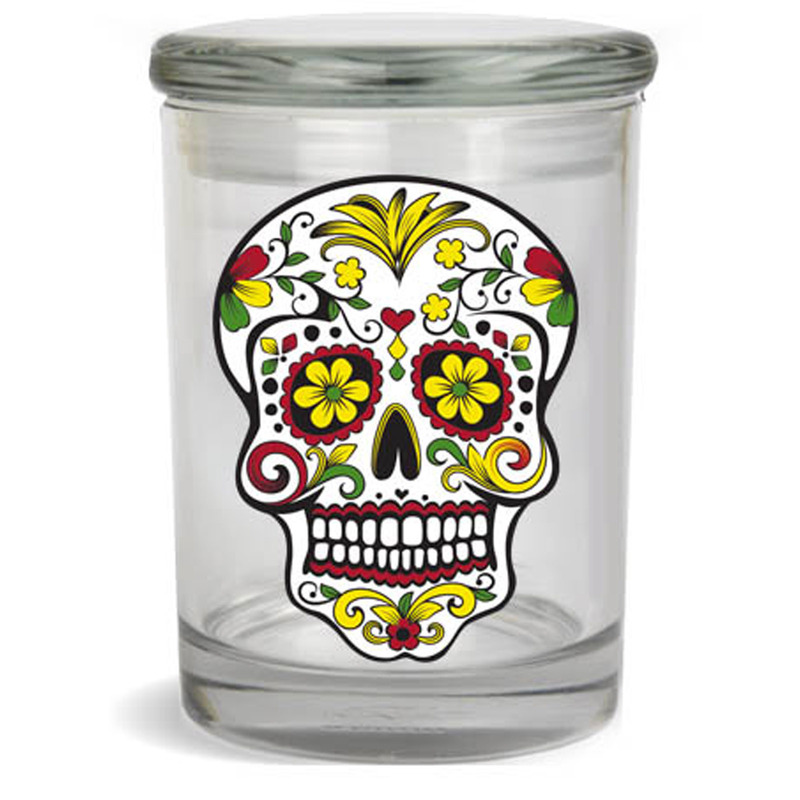 Custom printing is available on both the jar and the lid, and the lid can be custom ordered in any color of the rainbow. All full cases come with 1,008 units, but we only charge for 1,000 in the rare event some are damaged in shipment.